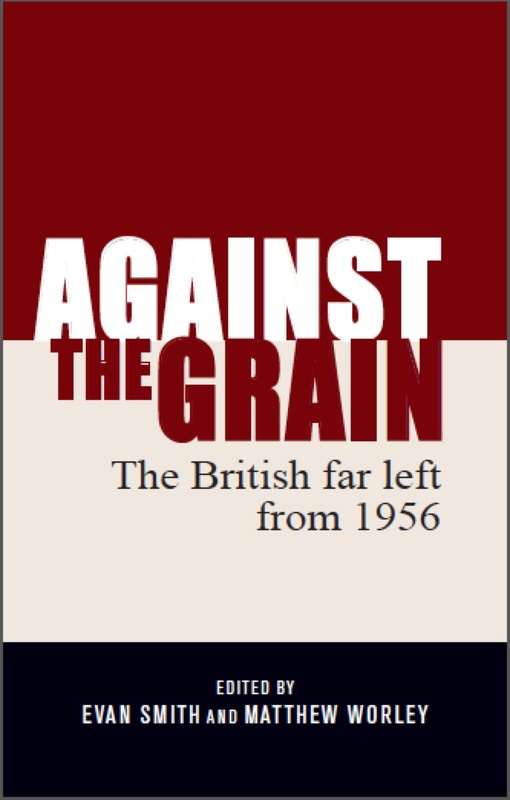 Hardback version of ‘Against the Grain’ for only £15! 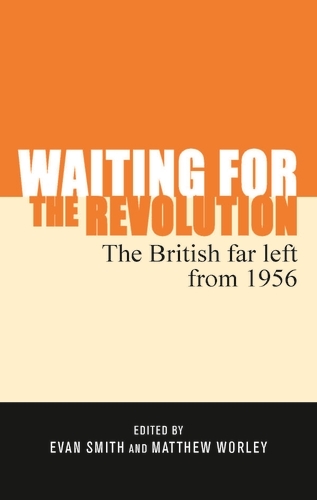 Comrades, just a quick announcement that until the end of the month, you can get the hardback version of Against the Grain: The British Far Left from 1956 for only £15! 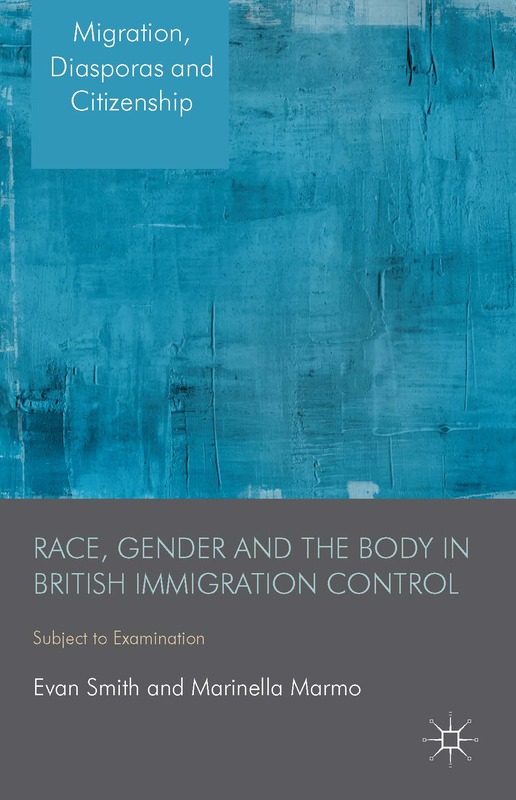 Order the book here from Manchester University Press. 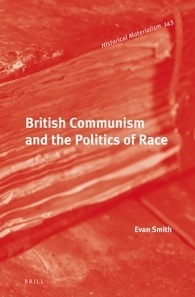 And check out the rest of the sale items here.